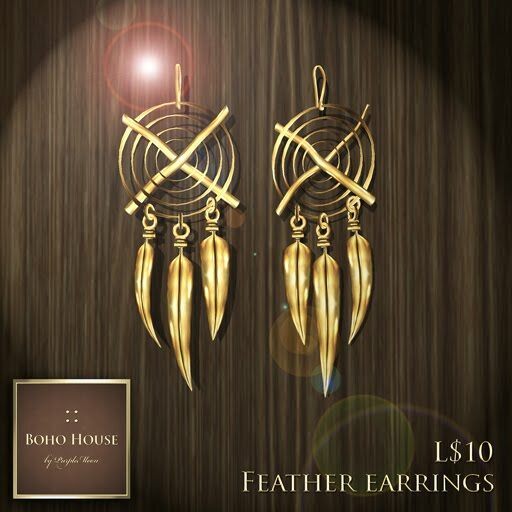 BOHO Deals of Today! | ! *PurpleMoon Creations* ! Celebrating the opening of our New B O H O - H O U S E, we are offering these great deals, enjoy!!!! L$55 Thursday - B O H O Deals! B O H O - H O U S E OPENING!